Please Note: Our Annual Members’ Summer Picnic will be held this year on Wednesday July 18th at 5:30 pm on the Eolia Mansion Terrace. Ordinarily, our Picnic is held on the first Monday in August, but this year on that date the Friends will be hosting an exciting lecture regarding famed Harkness architect James Gamble Rogers. FOH Board of Directors will supply guests with beverages, burgers, hot dogs, buns, cheese and condiments. 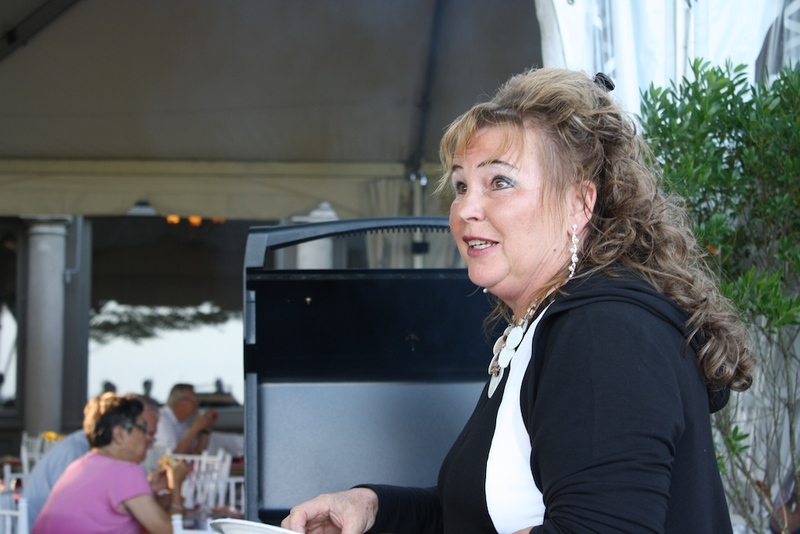 A volunteer grill team will do their best to keep up with our always ravenous members and our party coordinators will decorate, organize food contributions and tidy up at the end of the evening’s festivities. 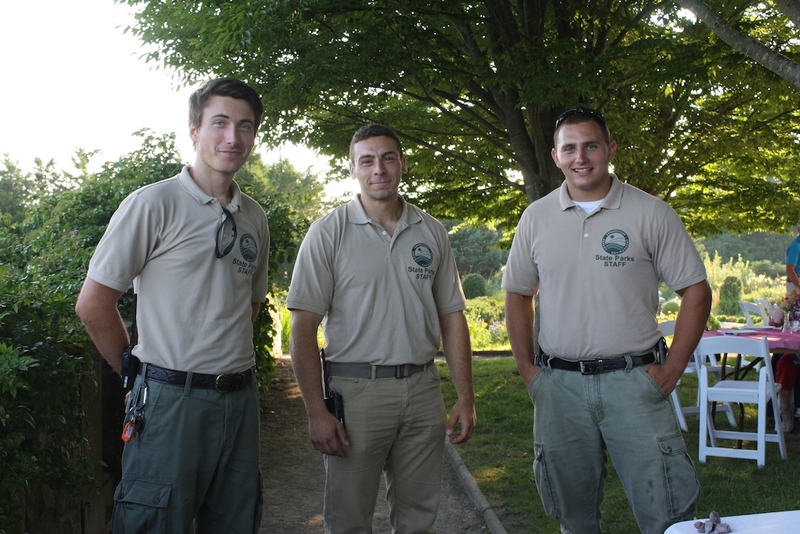 Those who would like to help in the effort are asked to please contact summer-picnic@harkness.org. 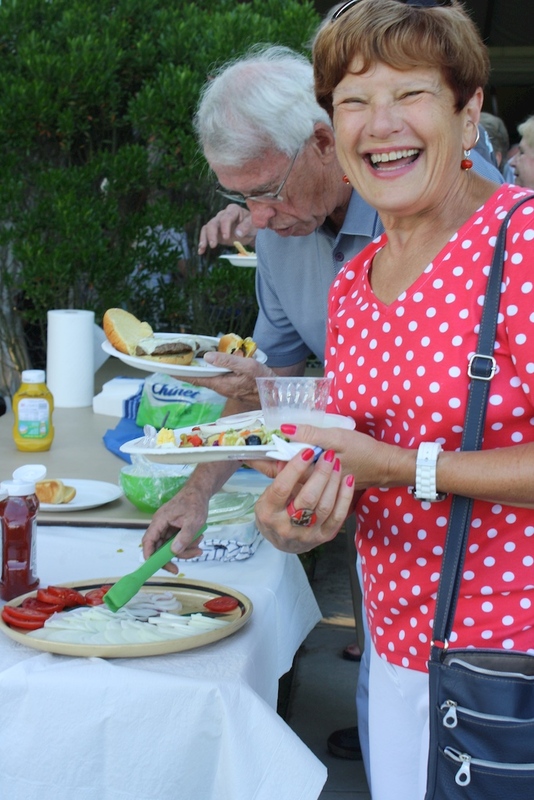 Friends of Harkness members and their guests are each asked to contribute appetizers, sides, salads and desserts. Suggestion: Bring bug spray. Our lawn areas are sometimes buggy at this time of year. Parking is only allowed in the General lot. A shuttle will be provided to and from the Mansion.